Initiate the formation of a strategy for future linear collider activities. Discuss how to present the case for linear colliders at the Open Symposium in Granada. Address the future organisation of the international linear collider activities beyond LCC. In addition to the input provided by CLIC and ILC to the European Strategy process, the decision of Japan concerning hosting the ILC is expected to be known at the time of the meeting. The meeting will be open. It will start Monday 8.4 at 11:00 and conclude Tuesday 9.4 at 16:00. The meeting is arranged on the initiative of LCB/IFCA and is supported by ECFA. 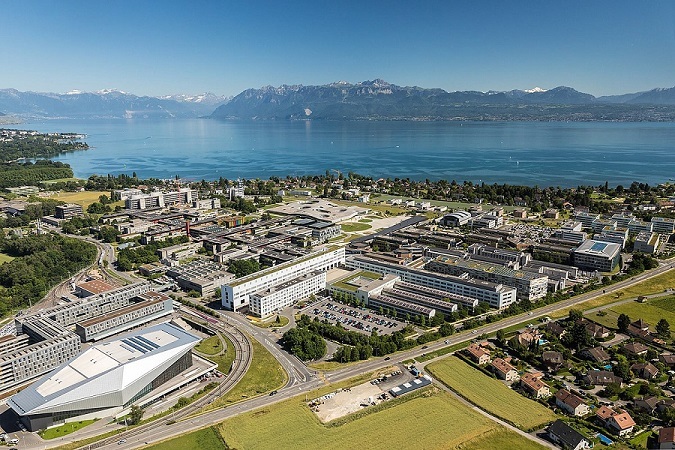 CERN and EPFL act as local organisers.